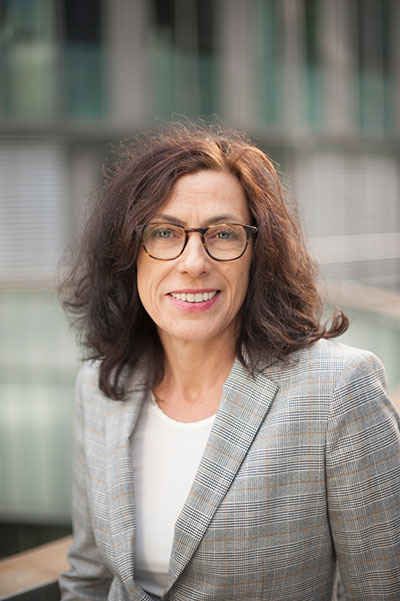 Dr Karola Fings is a historian and Deputy Director of the National Socialist Documentation Centre of the City of Cologne. She earned her doctorate at the Heinrich-Heine-University in Düsseldorf with a study about the system of concentration camps. The Nazi persecution of Sinti and Roma and the manner in which the minority was dealt with after 1945 is one of her research priorities. Since 1990 she has published extensive portrayals, local and regional studies and special investigations into this subject and contributed towards establishing the topic both in research and in education. The most recent publications include “Opferkonkurrenzen. Debatten um den Völkermord an den Sinti und Roma und neue Forschungsperspektiven” (in English “Victim Competitions. Debates about the Genocide of the Sinti and Roma and New Research Perspectives”; in: S:I.M.O.N. – Shoah: Intervention. Methods. Documentation, 2/2015, p. 79-101) and “Sinti und Roma – eine Reise am Abgrund” (in English “Sinti and Roma – a Journey at the Abyss”, in: Im Schatten von Auschwitz. Spurensuche in Polen, Belarus und der Ukraine: Begegnen, Erinnern, Lernen, edited by Martin Langebach and Hanna Liever, Bonn 2017, pp. 386-399). Dr Fings’ publication “Sinti und Roma. 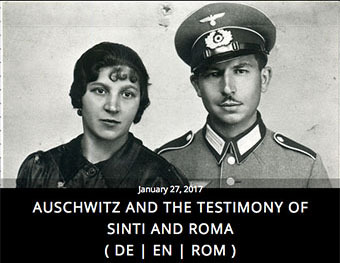 Geschichte einer Minderheit” (in English “Sinti and Roma. History of a Minority”) was published in 2016 and is an overview which deconstructs stereotypical viewpoints by embedding the history of the minority in general historical, cultural and economic development.